I tend to agree with you Marion Cheek, that those animals we perceive to be ugly have certain beauty about them. And perhaps the opposite is true too – our own human species being a prime example. Just look at the horrible, ugly things many of us insist on doing to each other and to many of the earth’s glorious and innocent creatures, such as the senseless cruelty of elephant and rhino slaughter for ivory collection, shark finning of live animals, and bear bile collections. We may be the ugliest species of all in the eyes of the animals!! Yay, you’re now a follower. Just posted your experience. Yes, I agree about humans being a particularly ugly species. 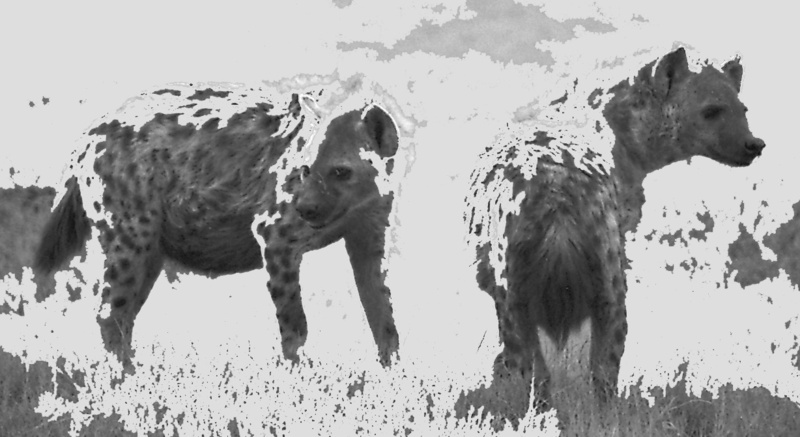 I’m fond of Hyenas – thanks for the post. Unfortunately, everybody misunderstands them! 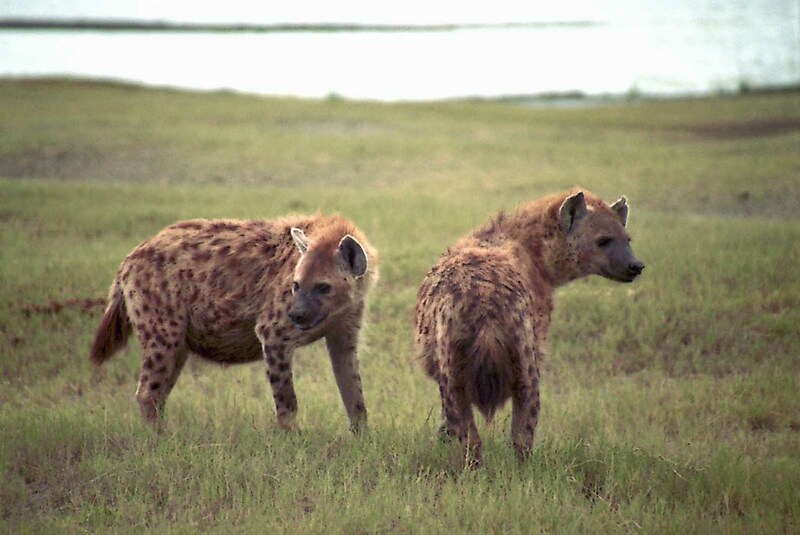 I have never met anyone fond of hyenas, but have met a lot of people who respect them for the complicated creature that they are. So necessary to the ecosystem of the African wild – as much sanitation engineers as the dung beetle! Well, what happened to me that changed my mind was the fact I saw this wonderful man who took the hyenas in & babied them, and I supposed they grew up around him. Their faces looked so sweet, and even their bodies seemed different – not so bloated & grossly mishapened. They were just not the same animal you see in the wild, hating on everybody. These animals were kind and loving. All animals (perhaps) would be kind and loving in the right environment. AND, I used to think sharks were ugly, but I changed my mind on that – and I began to actually see their beauty, not ugliness, by focusing on their social life – not on what they have to do to make a living.